The Winnipeg home cleaning industry has many different business and compensation models. We created this list of based on questions we most often get asked so that applicants can make an informed decision and a choice that works best for them. So here are the Top 6 Questions you MUST ask when applying for a Winnipeg Cleaning Job. 1. Will my travel time between jobs be paid time? Our answer: YES we pay for all travel time once you are punched in and on the clock. We pay the same hourly rate for travel time as we do for cleaning. All time is considered equal and no work is done unless you are punched in. Why this question is on the list: There are many different compensation models in the home cleaning industry. Make sure you understand how your compensation for travel time will be calculated and paid and if there are any unpaid periods of time in your day. 2. Will I be paid for transporting company equipment? Our answer: YES if you are transporting vacuums, equipment or paperwork, we consider you on the clock and you will be paid. Why this question is on the list: Some compensation models require workers to transport equipment or supplies to a job site unpaid. Others may require workers to pick up keys or paperwork off the clock. Make sure you understand the time commitment required to do all these things if it is requested of you. 3. Will I be paid for the ACTUAL hours that I work? Our answer again is: Yes all hours worked are paid. Why this question is on the list: Again there are many different compensation models in the home cleaning industry: Straight hourly, job ticket hour, commission, flat rate and many many more. Make sure you understand exactly how your pay will be calculated. 4. Will I be required to wash dirty laundry at home? Our answer: NO! We wash all cloths at our office, and if you pitch in (after all we are a BIG team here) you will be paid. Why this question is on the list: Most companies require workers to take dirty cloths home and wash them in your machines, with your soap and on your time – unpaid. 5. Will I have to buy my own vacuum and will I have to PAY for it’s maintenance? Why this question is on the list: Some business models require workers to provide their own vacuum and vacuum bags and to pay for their maintenance. In this regard you will want to make sure the vacuum you purchase is professional grade because a consumer grade vacuum will break often as it is not designed for the amount of vacuuming you will be doing. 6. Is there a Health and Dental Plan? What is it? How is it administered? Our answer: Yes. We have a custom Extended Health & Dental plan administered by a well-known trusted insurance provider. 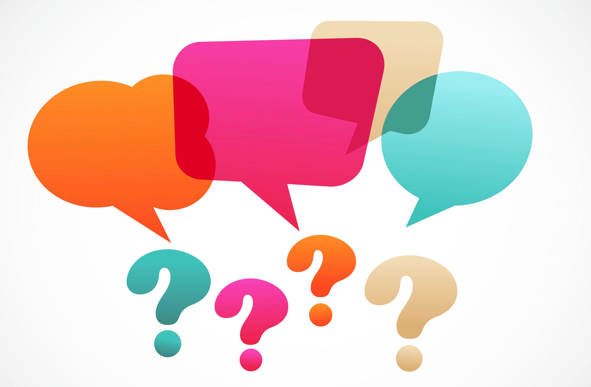 Why this question is on the list: There are many ways to administer a health and dental plan. Some companies pay for employee benefits using a barter program meaning only selected vendors are available, at a certain percentage dictated by the vendor. Want to APPLY for a Winnipeg cleaning job with US?